Funeral location: Cremated at Eastern Suburbs Memorial Park. 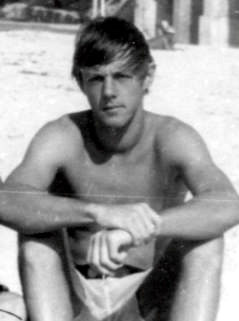 About 9.30pm on 15 October, 1977 Senior Constable Gilfeather was driving a police car behind another vehicle in Southern Cross Drive, Waterloo. Near the intersection of O’Dea Avenue another vehicle made a right turn against the traffic lights in front of the two vehicles. Both vehicles took evasive action, skidded on the wet road and collided with each other. The police car then hit a telegraph pole. 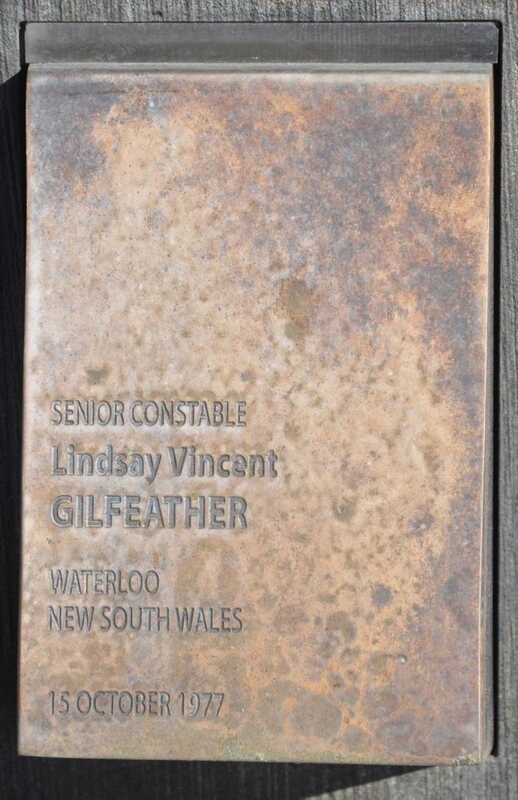 Senior Constable Gilfeather sustained extensive head and internal injuries and died a short time later. Constable 1st Class McKenzie was also injured, however he later recovered. 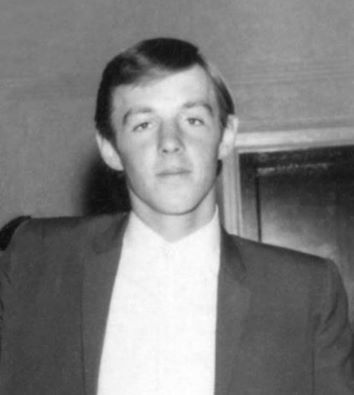 The constable was born in 1946 and joined the New South Wales Police Force on 12 December, 1966. At the time of his death he was attached to the No. 21 Special Squad, Criminal Investigation Bureau.